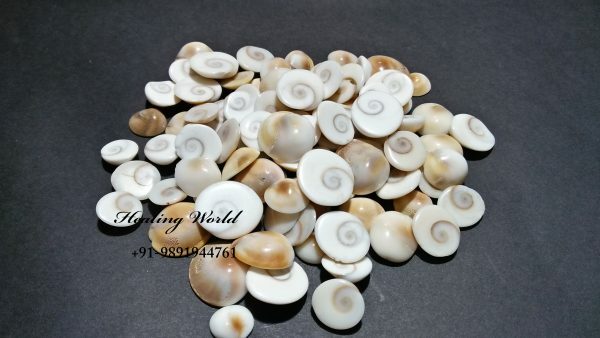 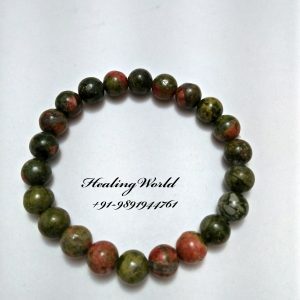 Energized Gomti Chakra is a unique natural and spiritual product,it is a form of shell stone. It is believed to bring luck and is used especially in spiritual rituals. 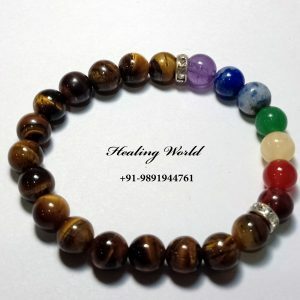 7 Gomti Chakras get covered in red color cloth and should be kept in lockers or in cash box for the blessings of Goddess Lakshmi- the people get blessed with money, good health and prosperity, in child protection. 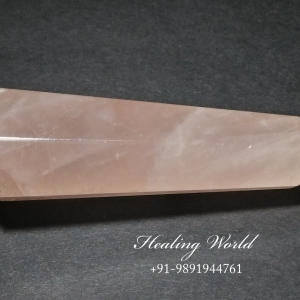 In some regions, 11 Gomti Chakras are wrapped in a red color cloth and are placed in rice or wheat containers for food security. 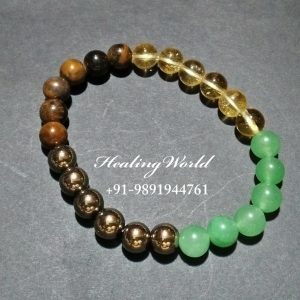 If people are under fear and are afraid to speak, should go with 1 gomti chakra on tuesday to get it purified with hanuman mantra and Gangajal and should apply a maroon tilak from the right-hand of Lord Hanuman’s idol and tie it in a red color cloth and tie the chakra around the neck of the child with black thread.